AutoKraftZ Presents Multi-Purpose Chain Cable Number Lock High Quality. FEATURES : Heavy duty chain not easy to cut and break Chain covered with plastic pipe cover to avoid and damage to object locked(like any scratches) Can be used in locking you Bike/cycle and best in travelling to avoid any theft Multi-utility chain with heavy duty lock No combination lock of 4 Nos. for best security Lock code cannot be changed as you have to use same lock code no. 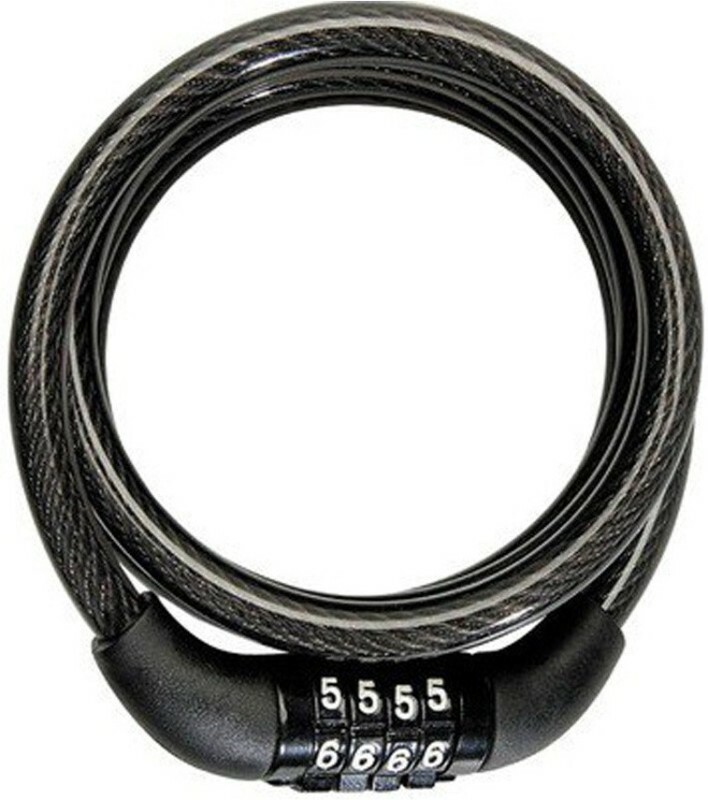 provided with this lock LOCK MANY ITEMS LIKE: Locking your helmet with your bike , Locking your cycle or motor cycle Tyre Your Gas cylinder if it is outdoor Your Motor , Water Meter , Gen-set , any external outdoor expensive equipments Gates , Grills & Double window doors Even your Baby Prams etc. Many other usage also can be done On wheel chairs , garden chairs Note : This is a universal product.